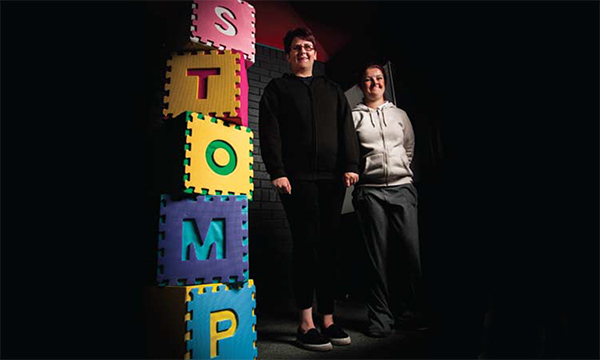 The Stopping Over-Medication of People with Learning Disability, Autism or Both (STOMP) campaign has been extended to include children, young people and their families. Supporting Treatment and Appropriate Medication in Paediatrics (STAMP) is to be run in conjunction with the adult programme and will be known as STOMP-STAMP. The extended initiative was launched by NHS England and the Royal College of Paediatrics and Child Health. The aim is to prevent the over use of antipsychotic prescribing for children and young people, as well as for adults.